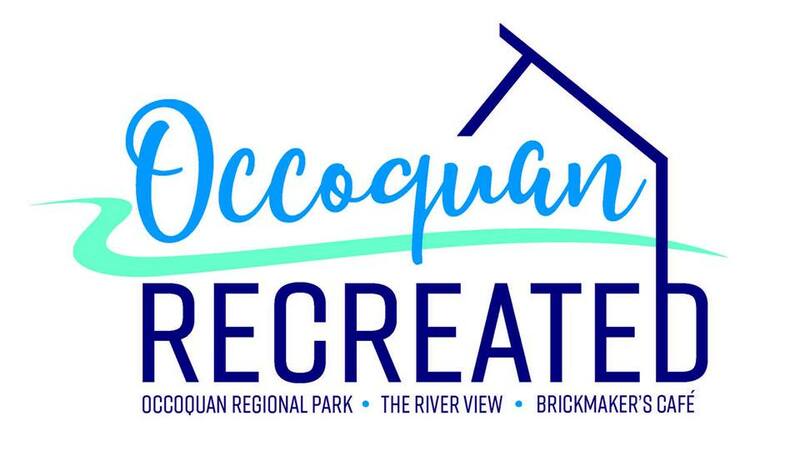 Occoquan Regional Park will reopen this weekend, and when it does, it will be unveiling some big additions and new features. The park in Lorton, Virginia, which Northern Virginia Regional Park Authority (NOVA Parks) manages, had been closed while it underwent major renovations. On June 23, 2018, it reopens and debuts a new venue during a free festival, Occoquan Recreated: A Grand Reopening! The River View at the Jean R. Packard Center, a premier waterfront event space for up to 300 seated guests, featuring the 1608 room, an interpretive foyer depicting John Smith’s voyage on the Chesapeake Bay. This venue will cater to weddings and large celebrations. Brickmakers Cafe, a casual riverfront cafe along the Occoquan River with outdoor seating. The casual menu will include sandwiches, salads, beer and wine, and seasonal specials for lunch and dinner. The name, Brickmakers, pays tribute to the brick kilns that used to line the property. Riverfront improvements, including an improved waterfront plaza and boardwalk. A large group pavilion located in the back of the park that can accomodate large groups and special events such as picnics and family reunions. The 5k Loop Trail for individuals or for organized events. During the festival, from 2:30 pm to 8:30 pm, guests will be able to tour the Packard center and even win a wedding. To commemorate the opening of the River View at Occoquan, NOVA Parks is giving away a free wedding at this new venue. The festival will feature live music from Chris Rall (2:30-5 pm) and JunkFood (5-8 pm). There will be vendors, food trucks, moon bounces and amusements, free batting cages, free snacks, classic cars, and kayak rentals. The festival takes place rain or shine. Admission to Occoquan Recreated is free, but space is limited so arrive early. For details on the venue, visit the official website and follow updates on the Facebook page. Occoquan Regional Park is at 9751 Ox Road, Lorton, VA 22079. 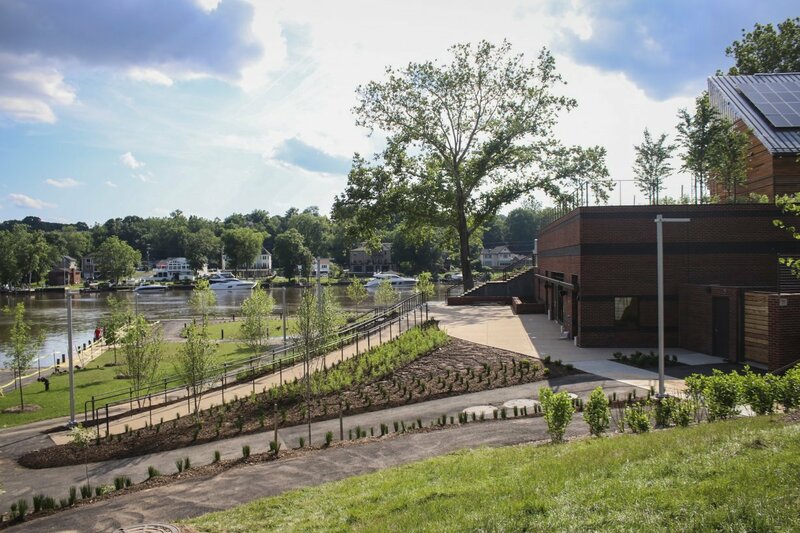 Share the post "Occoquan park reopens this week, unveils new events venue and cafe"